Please call each location for availability as we are small craft artisan beer, and quantities can be limited. 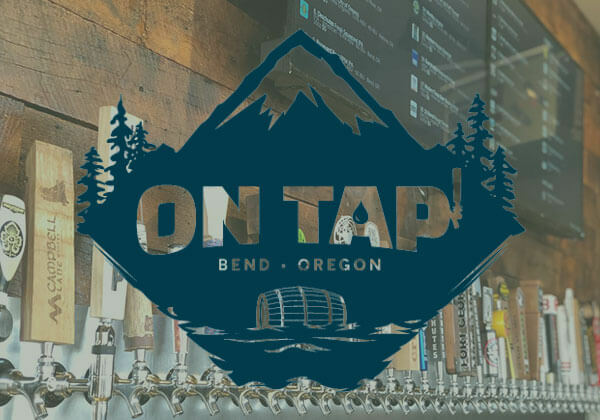 Located in scenic Central Oregon, on Bend’s Eastside, On Tap is a wonderful place to enjoy a beverage, tasty meal and do it with a view. We have over 30 tap handles, plus serve wine, Oregon ciders and kombucha. The 6 food trucks satisfy every palette. At the location, they have a covered patio with heaters, bar seating, a rustic fire pit and a large lawn. Wanna play a game while you’re there? They have corn hole! La Rosa features our Crooked Jay ORIGINAL IPA. Welcome to one of Bend, Oregon’s most awarded restaurants. 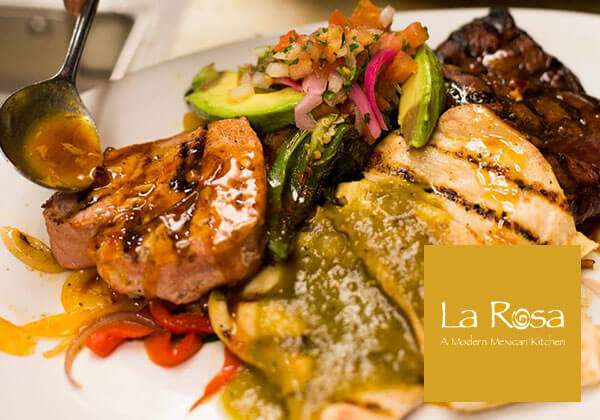 They strive to serve the fresh, authentic Mexican flavors and recipes. Both restaurant locations boast large heated patios to take in an exciting meal under the Central Oregon stars. Wild Oregon Foods pours our Light Heavyweight IPA ( and others on occasion). Wild Oregon Foods is a farm to table diner in beautiful Bend Oregon. Serving weekend brunch! Located in Bend’s South End, Wild Oregon Foods is a locally sourced restaurant inspired by the farmers and ranchers from around the Pacific Northwest. 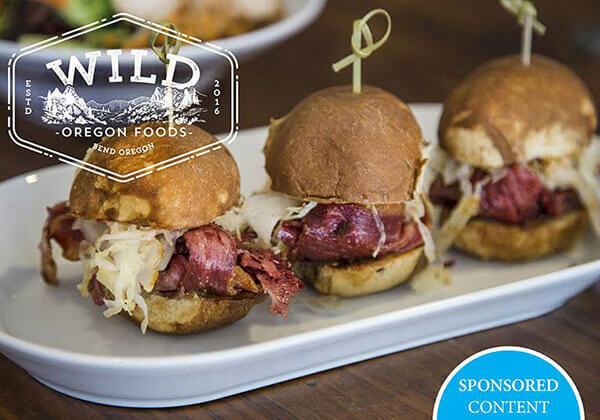 Wild Oregon Foods opened in September 2017 and is located The Bend factory Stores on Bend, Oregon South End. 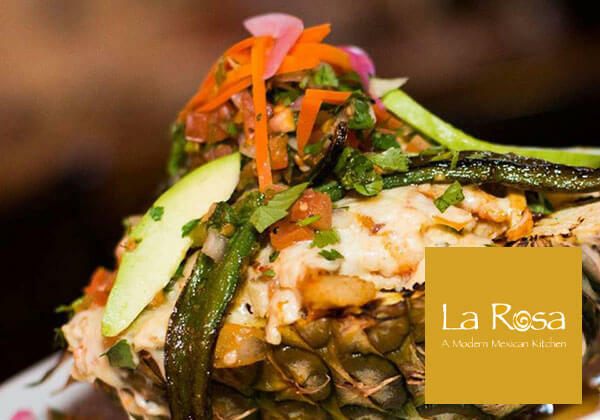 Since opening, they have received great reviews from the Source Weekly and Washington Post, highlighting our approachable and style cuisine that caters to nostalgic palates with a sense of adventure. Bangers and Brews pours Oregon Punch. 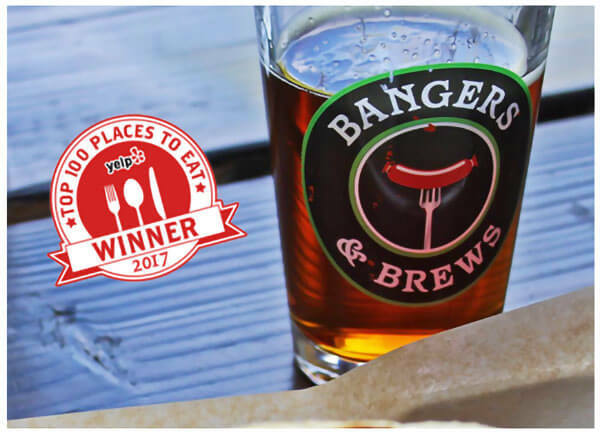 Bangers & Brews is all about being a wonderful place to eat, drink and hang out- family style!